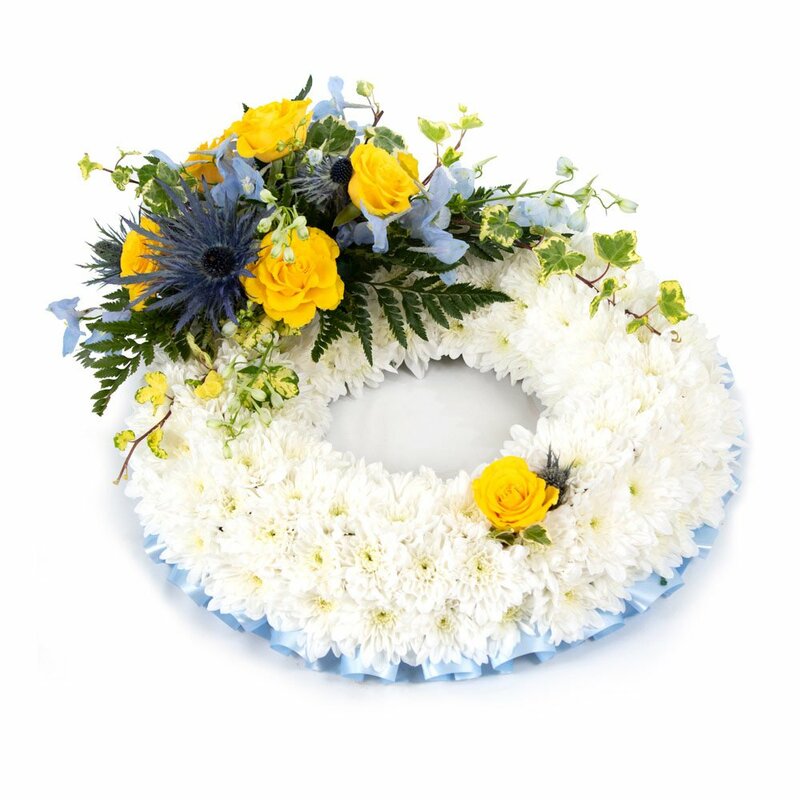 Flowers provide a fitting way to send your condolences following the sad news of a passing. 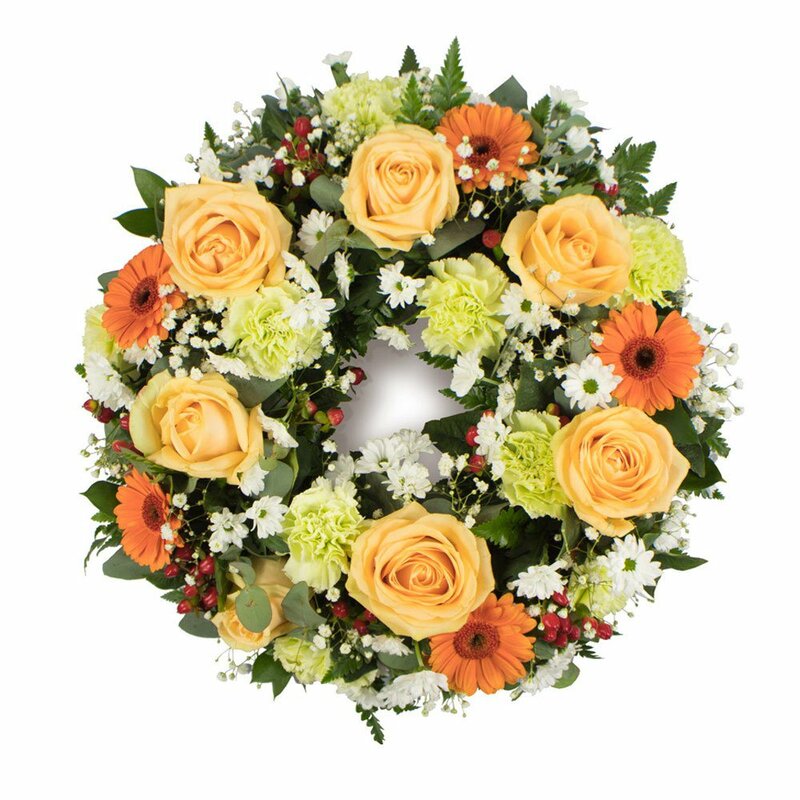 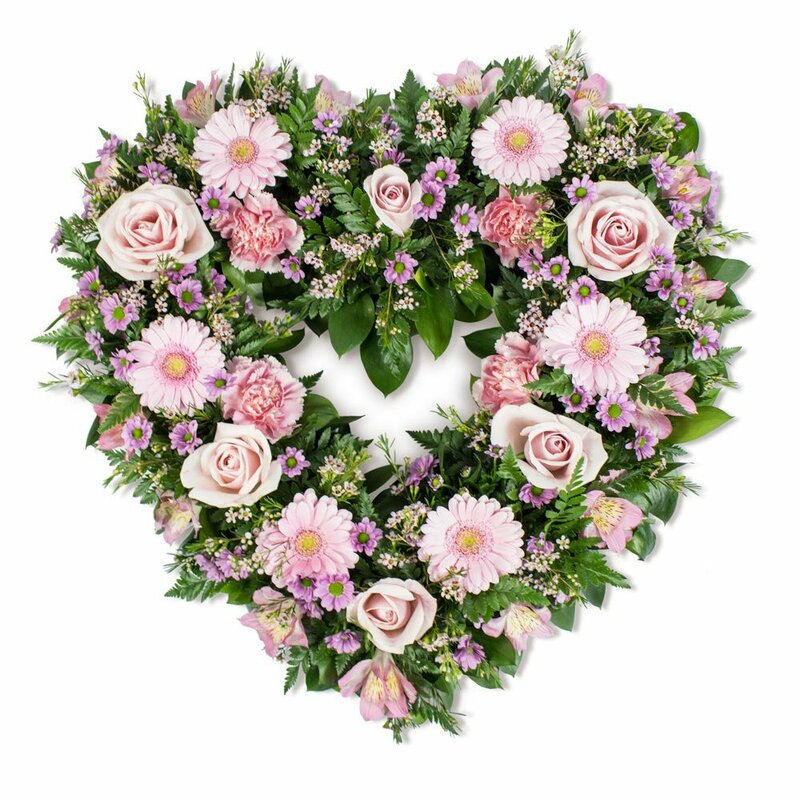 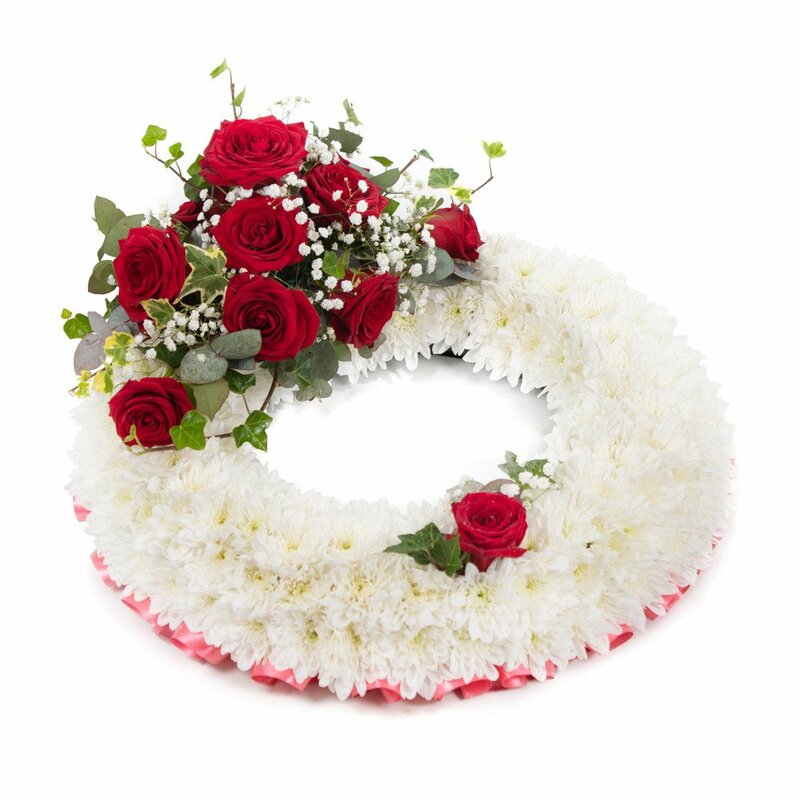 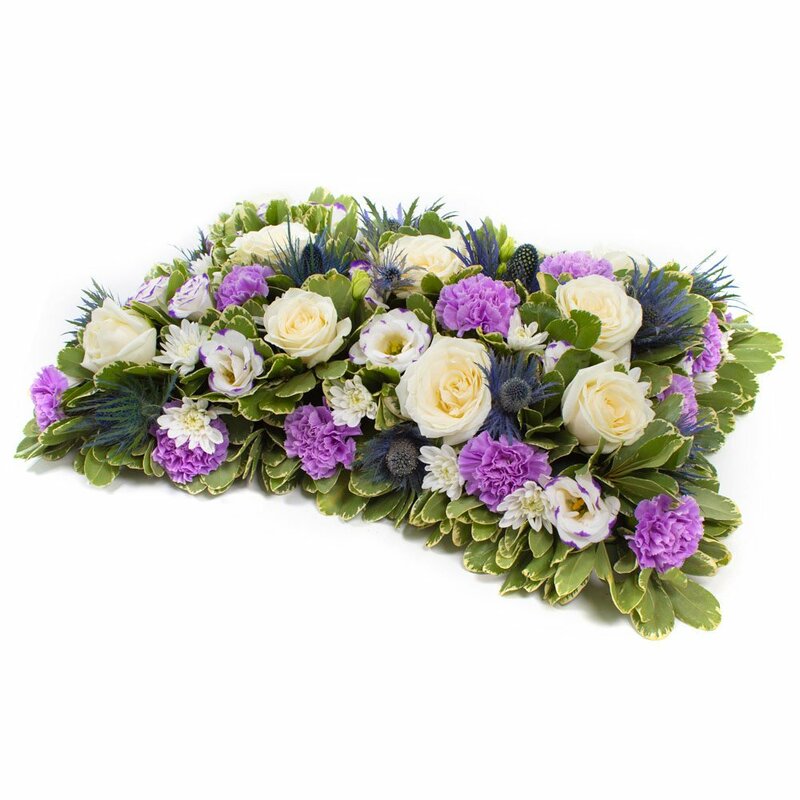 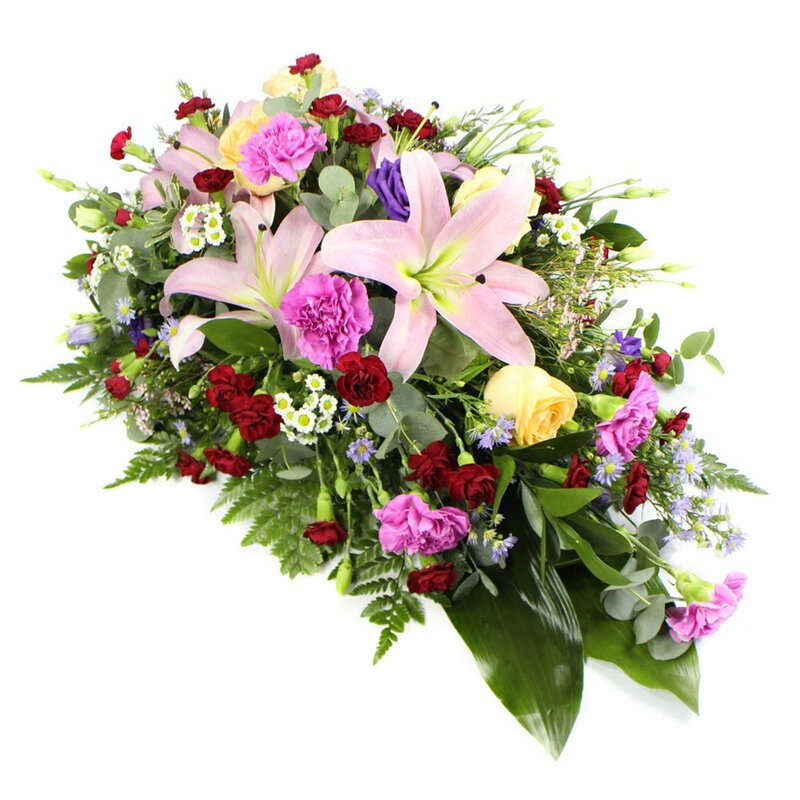 At Scentsational Flowers we offer a wide selection of funeral flowers. 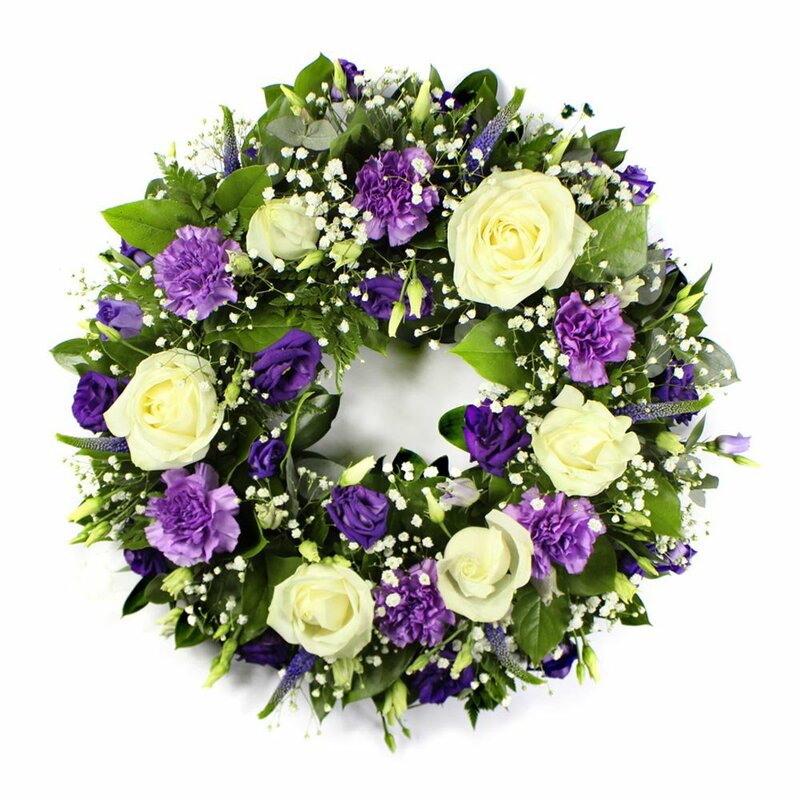 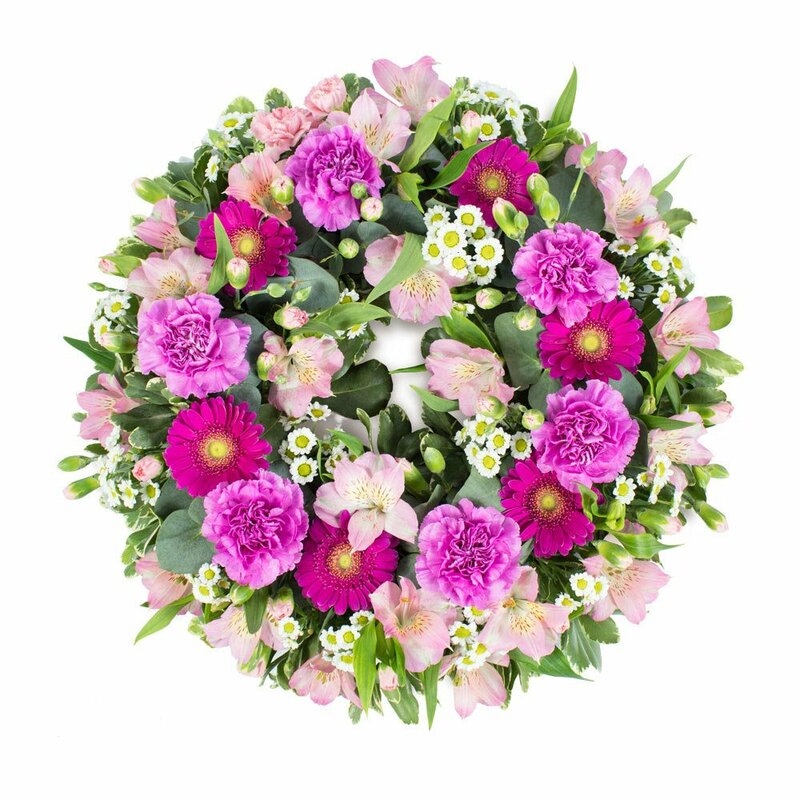 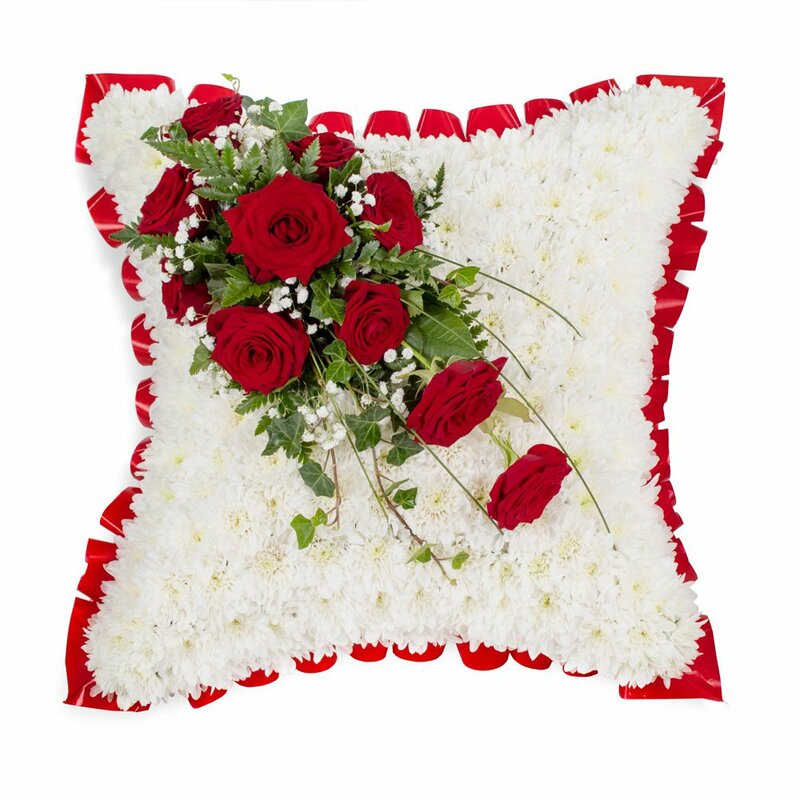 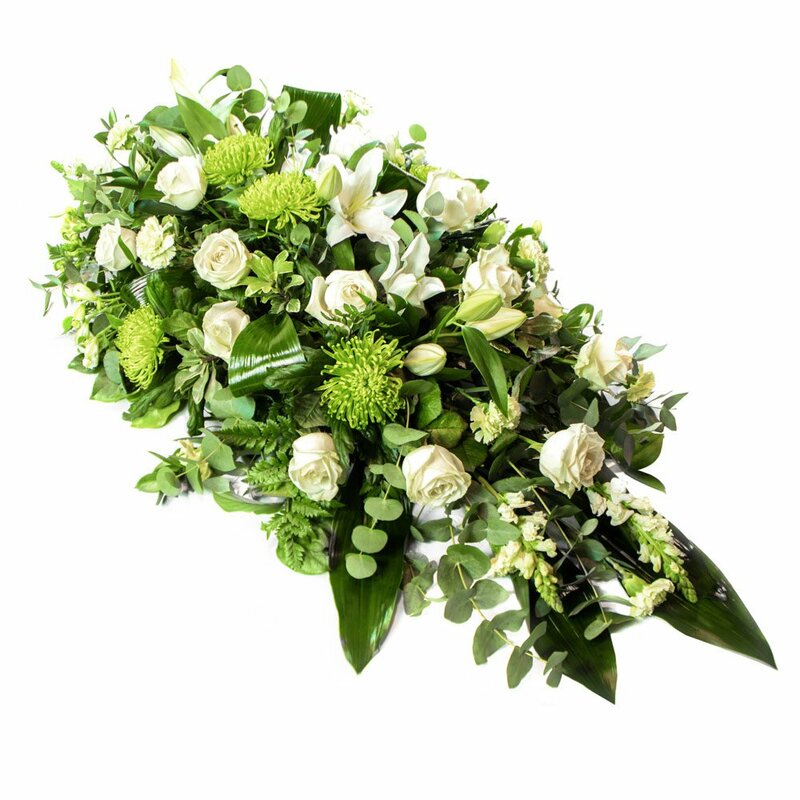 Our range includes simple and elegant bouquets, baskets and funeral tributes. 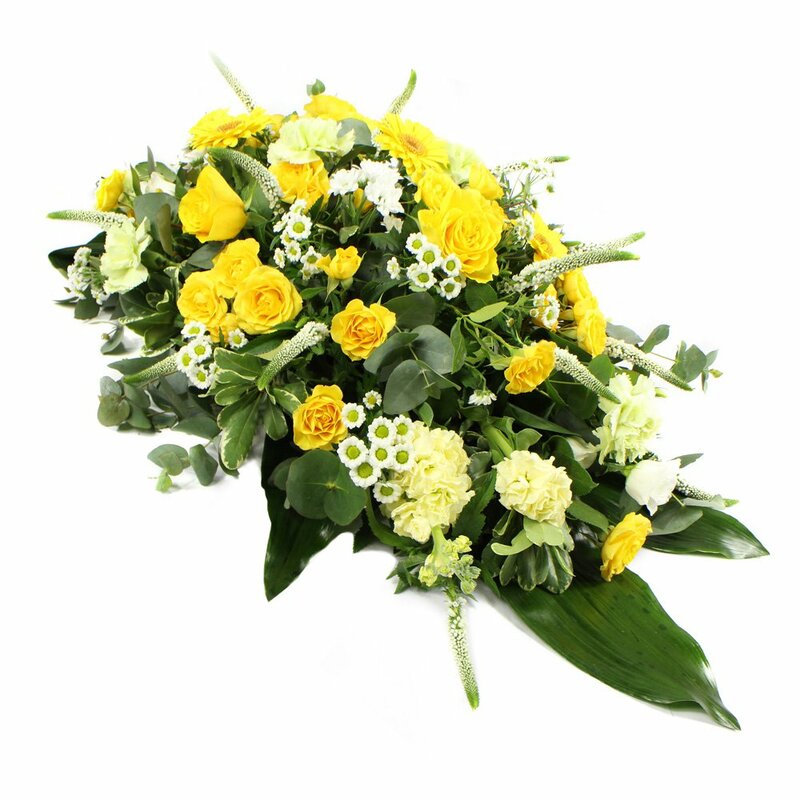 If you wish to discuss your particular requirements please call us. 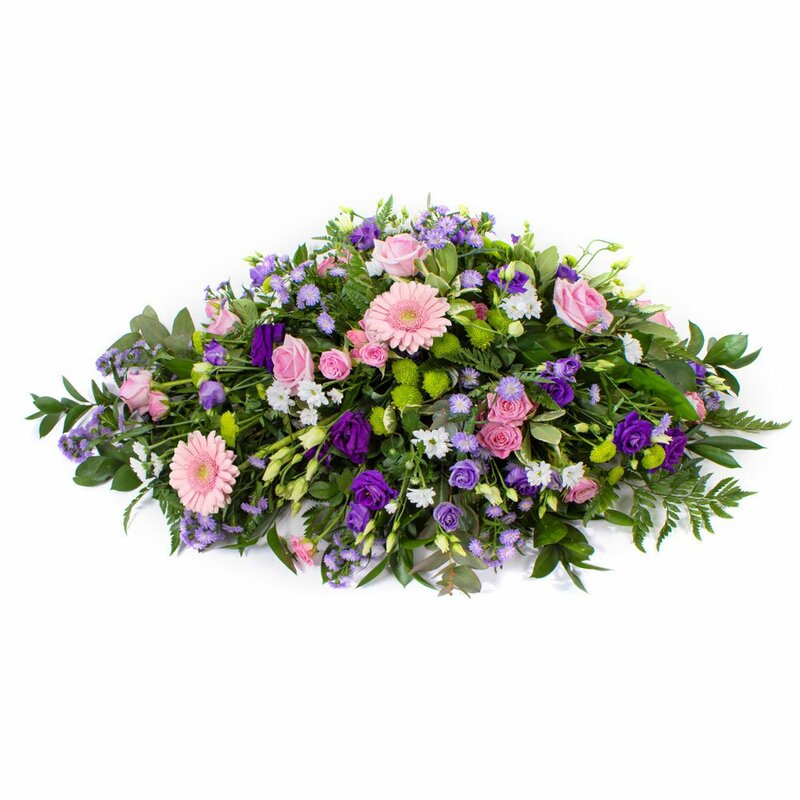 We deliver funeral flowers in and around Uxbridge.